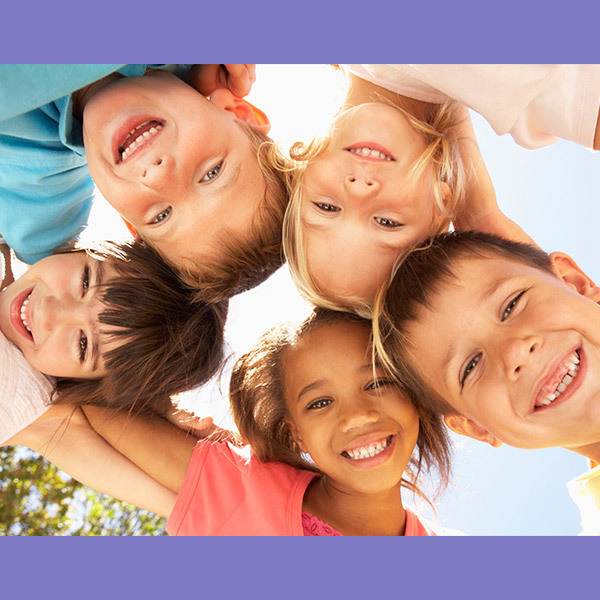 Workshops for children are designed to help them learn how to connect with their inner strength and see that they have all the answers inside themselves. They are for children ages 9 to 12 and fill the gap that is missing in our education system. In an environment of unconditional love and support children will be encouraged to vocalize their fears, worries, and concerns, build self-confidence, and feel good about themselves. The workshops will incorporate self-awareness exercises, playful meditation techniques, and experience with the Dalian Method for Children. Please check the Calendar of Events page for upcoming workshop dates, locations, and fees.